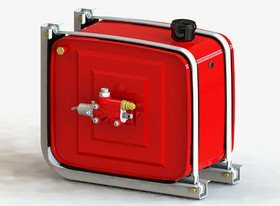 Binotto offers an extensive range of hydraulic oil tanks, in steel or aluminum version. 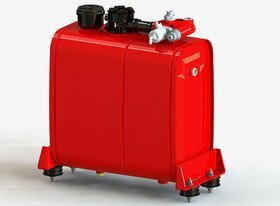 Binotto wet kit hydraulic oil tanks are designed to properly suit to any type of tipping truck and tractor: thanks to bespoke mounting kits (brackets, cradle, supports, straps, …) they are also easy to fit and reliable in operation. 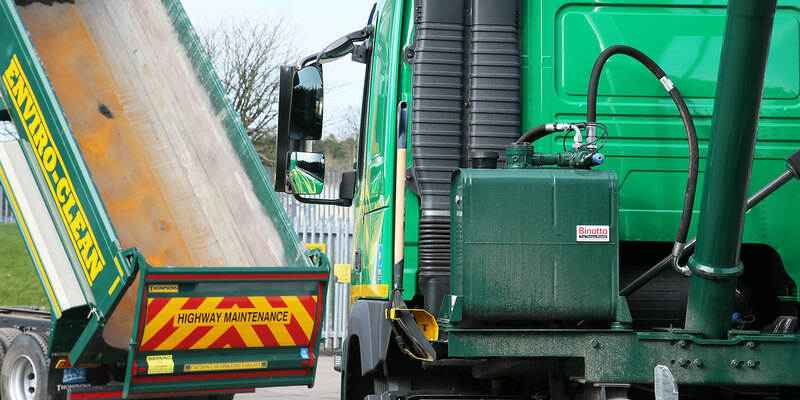 Our extensive range of hydraulic tanks is available in various sizes: within the international standard range for tipper applications, Binotto offers products from a 10-litre capacity up to a 220-litre capacity, depending on their mounting position and on the type of vehicle application. 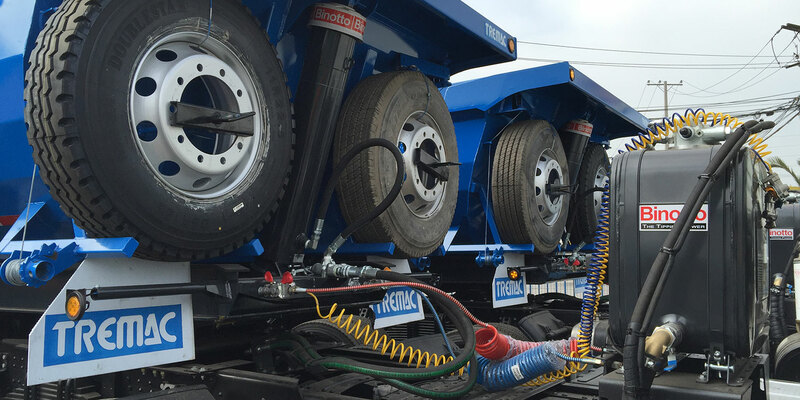 Whether it is mounted at the rear of the cabin, at its side or in the middle of the chassis, most of our tanks are equipped for the direct mounting of the proportional tipping valve. They are also equipped with a 10 micron air breather filter (which is integrated in the filler cap) and at least one oil level indicator. 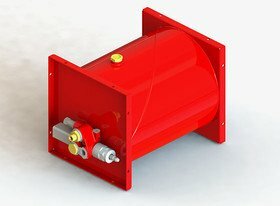 The optional return line filter has a 25 micron filter as a standard (different specifications are available upon request). 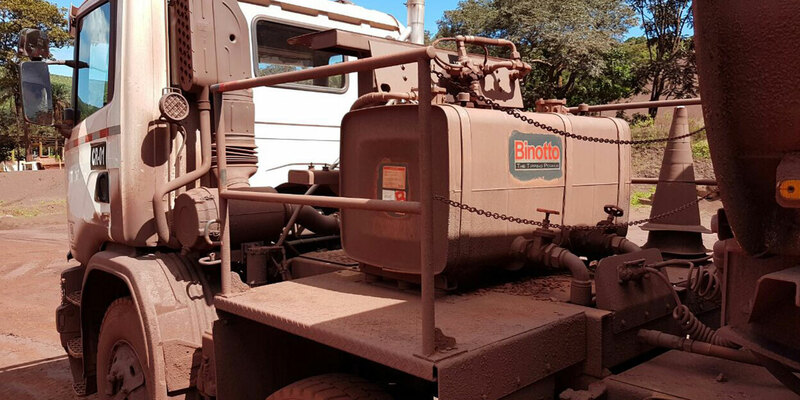 Binotto also supply all spare parts for maintenance (such as filter elements) and optional additional components to be combined to the hydraulic reservoir for the specific vehicle/application (tipping valves, ball valves, hoses & fittings, adapters, filler cap extension, …).